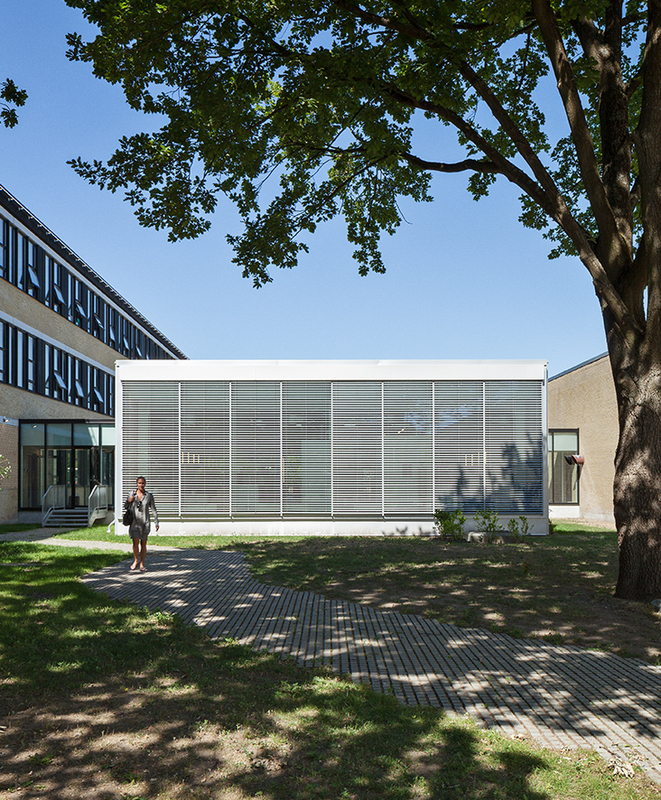 In the heart of Kalmar, in south-east Sweden, Linnéuniversity unites the city’s study environments and teaching activities near the harbour front. 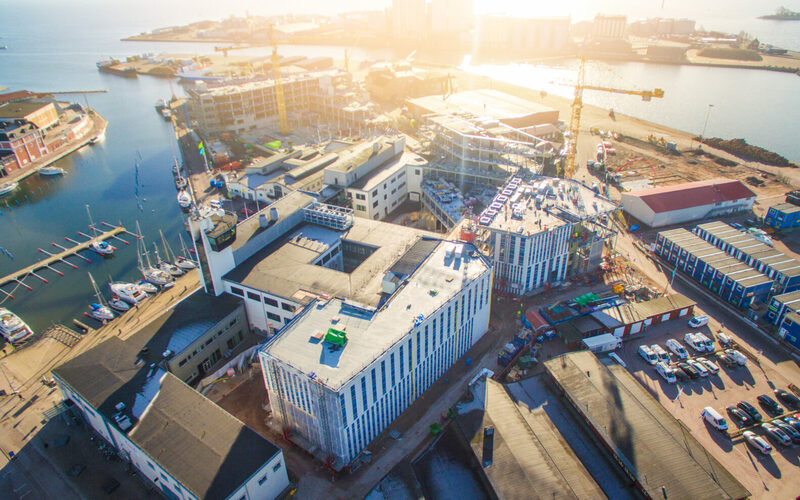 In the maritime environment, the university stands out with its profile as an ecological, economically and socially sustainable building. 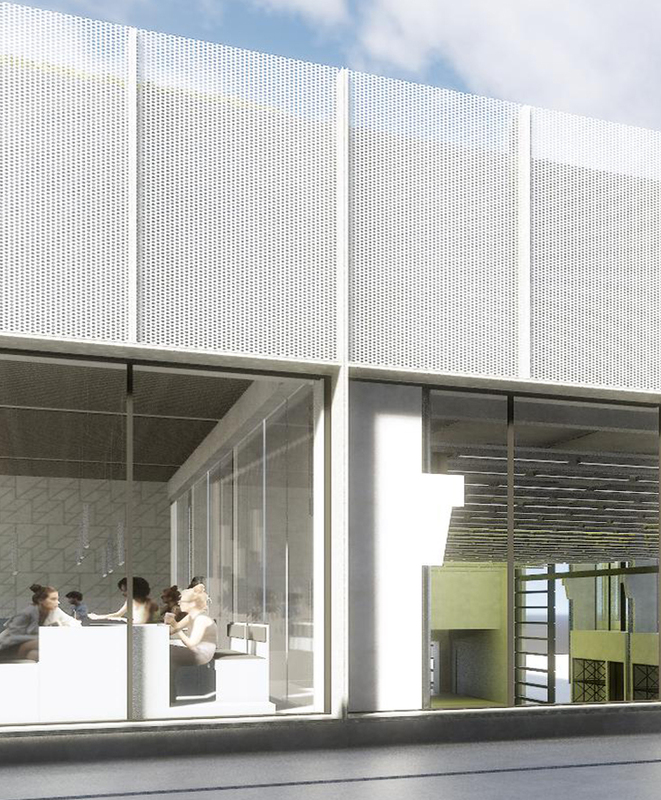 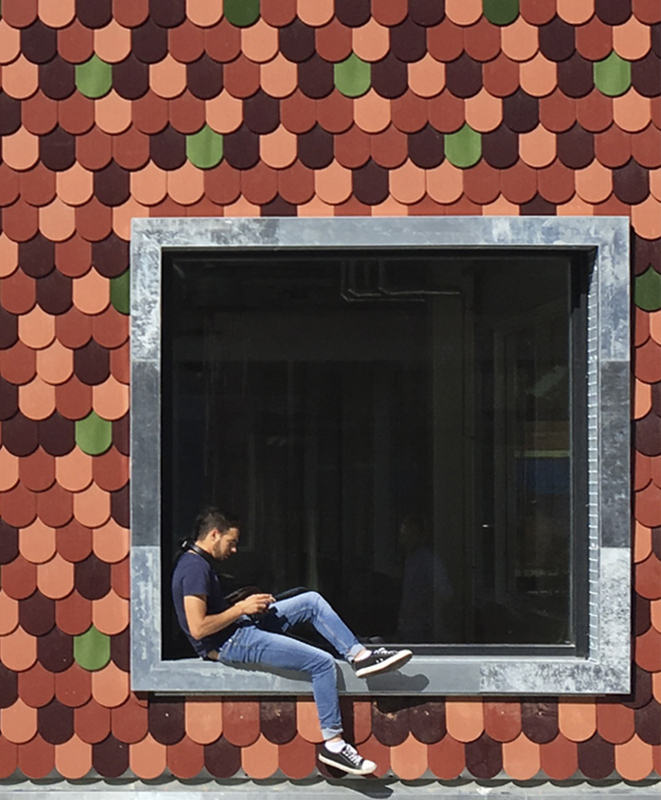 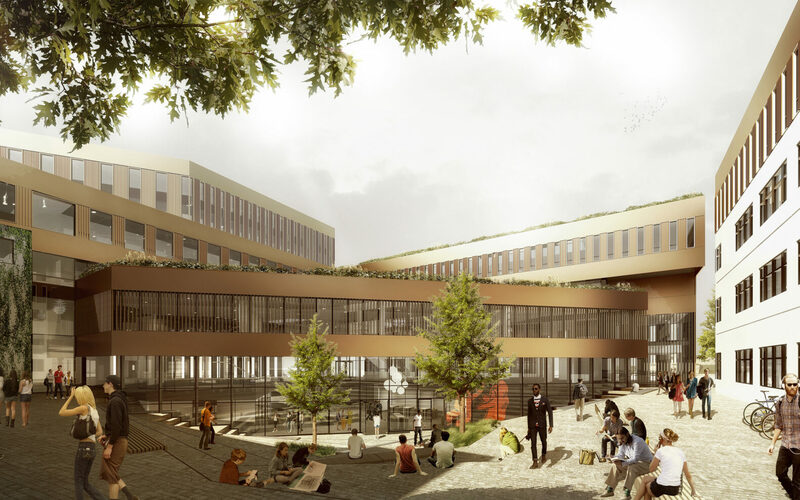 The campus project comprises four faculties and include new buildings, renovation of several existing functions, a canteen and a library placed around a new unifying courtyard. 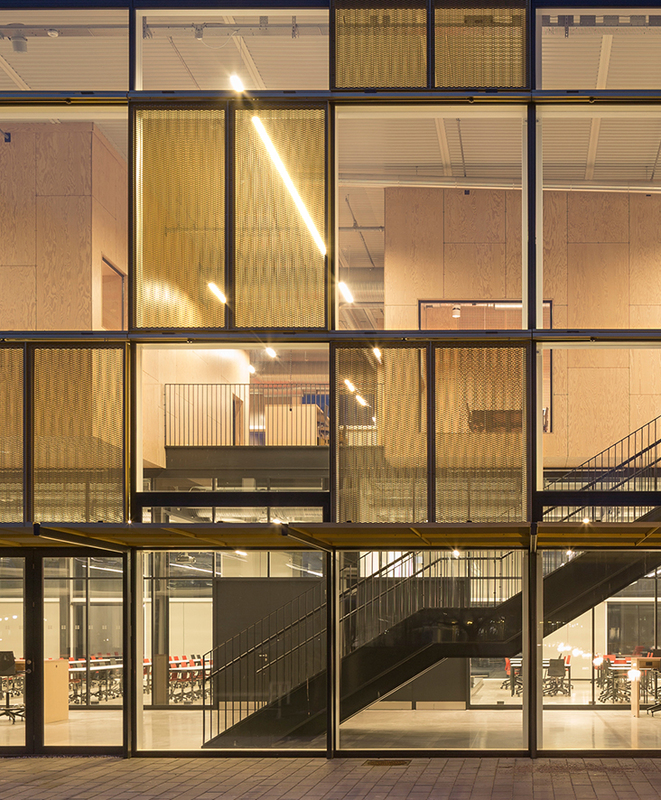 The university is accessed via several entrances to each building, and the social space of the communal square continues inside in an atrium of double height. 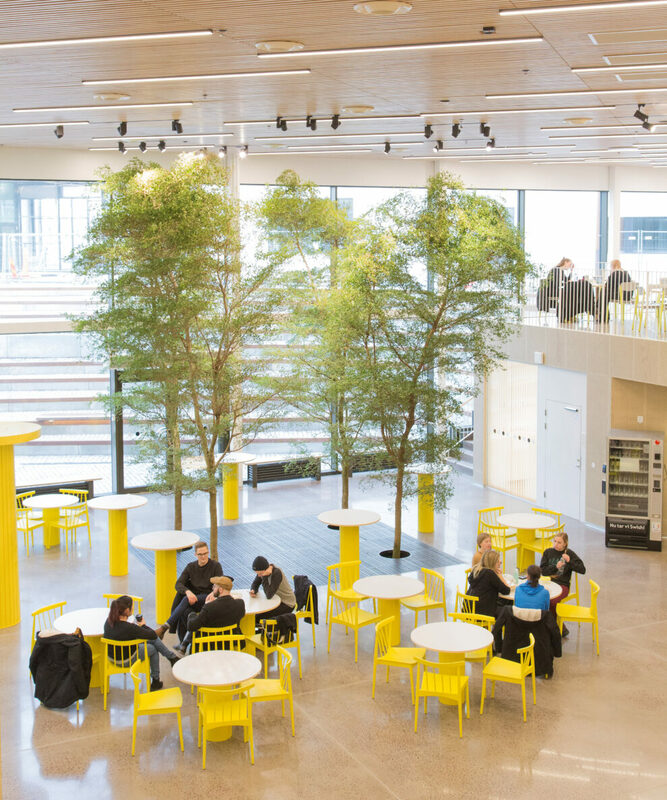 The atrium is the university’s large communal space, serving as a venue for social events, exhibitions and performances. 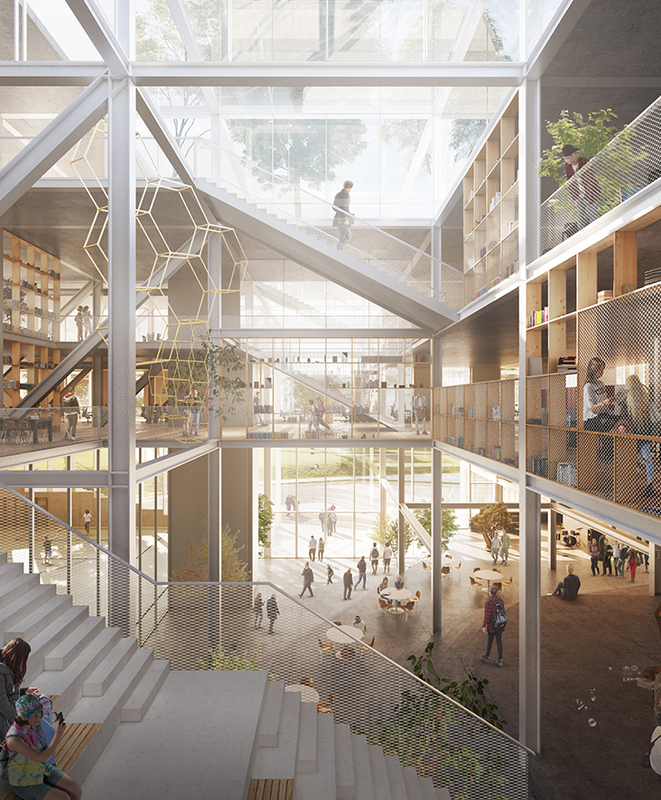 The varying heights of the complex creates a sense of human scale in the large campus area. 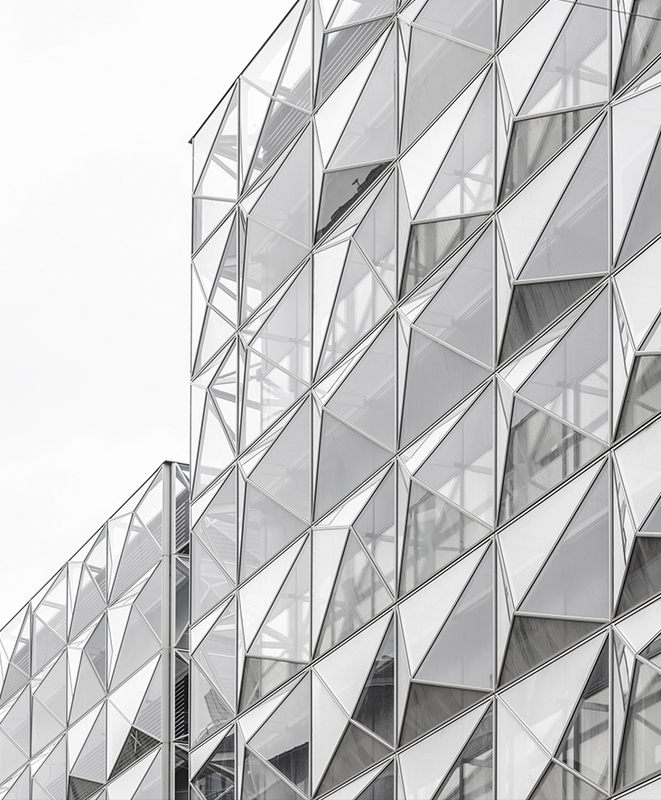 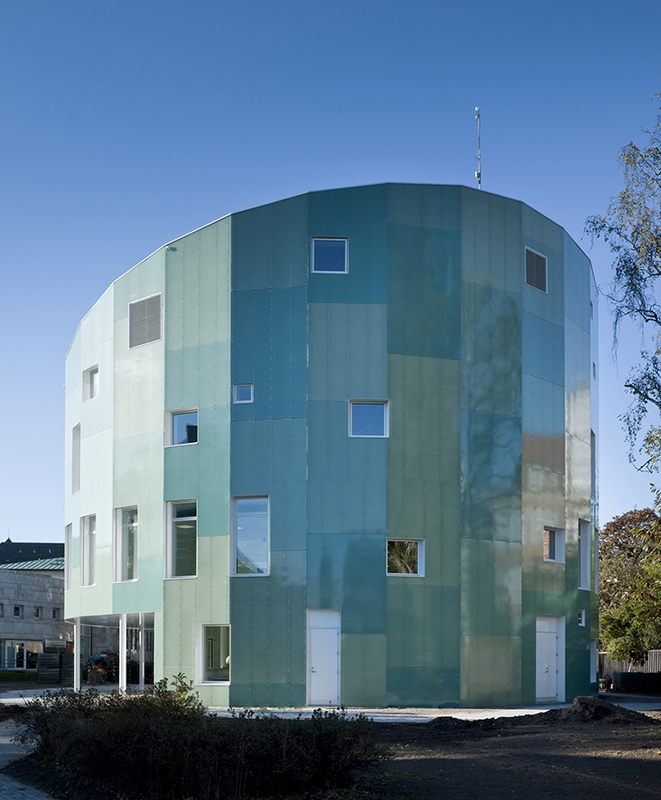 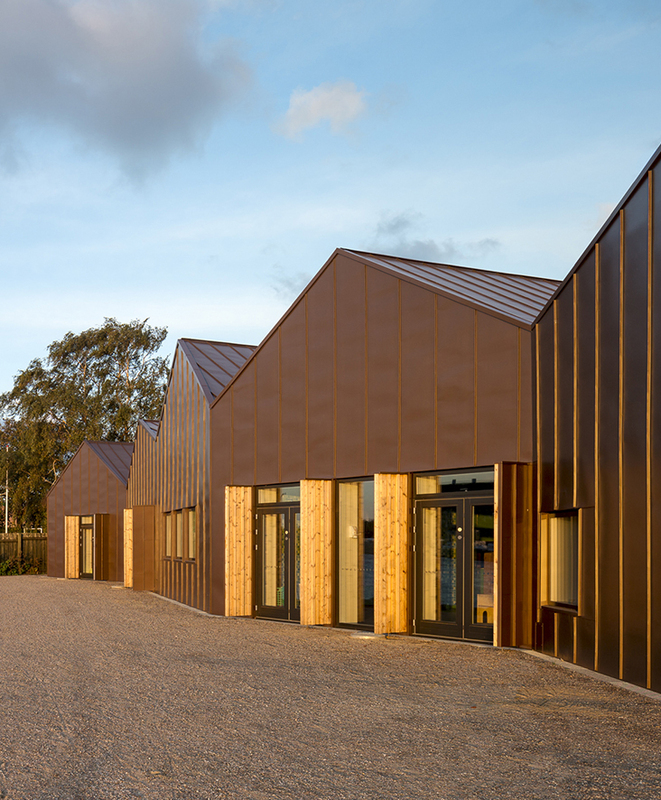 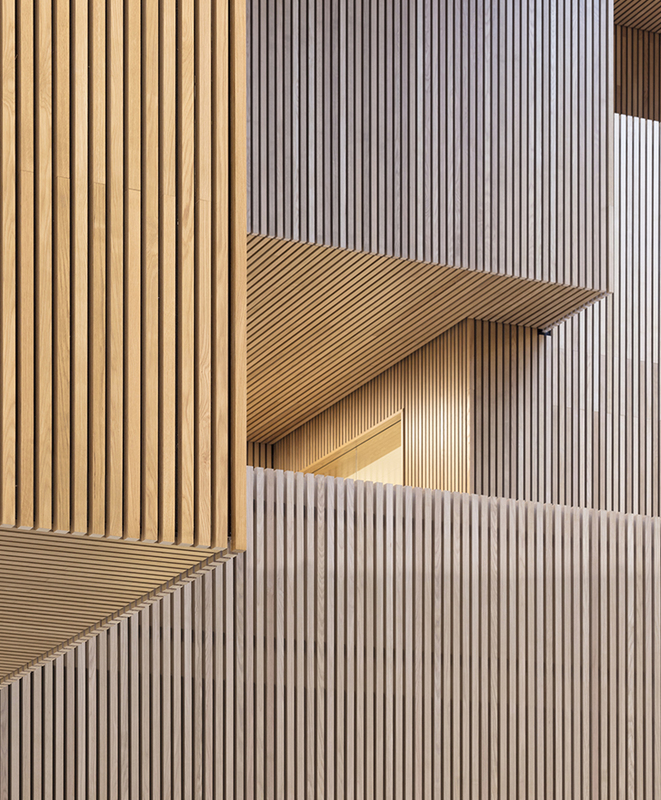 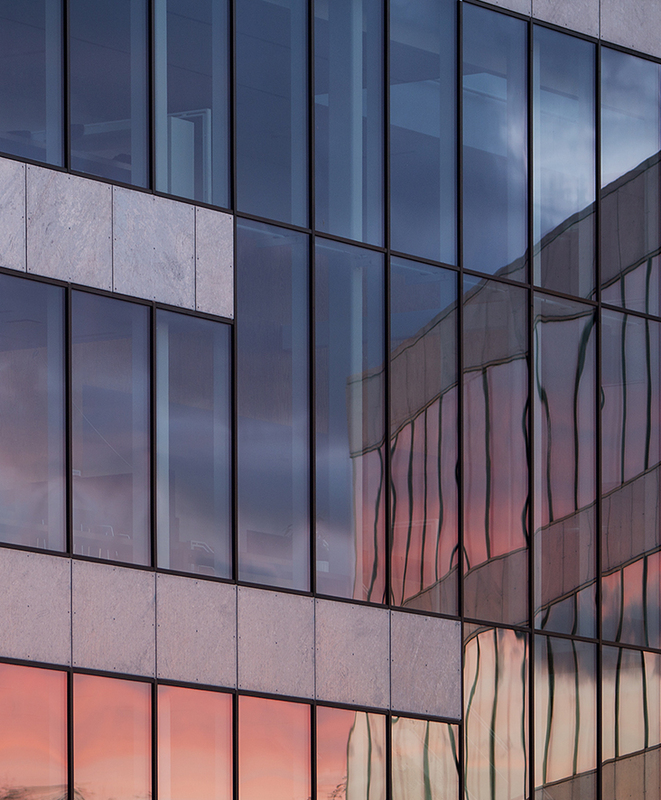 The small-scale architecture of the project draws references to the older parts of Kalmar, while the taller buildings establish a connection to the existing university buildings that house laboratories and Kalmar Maritime Academy.